Injuries, operations and pain can put us off being active. 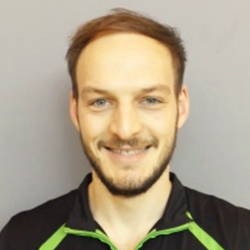 Graham Morland, Senior Wellbeing Personal Trainer at Nuffield Health, explains how carefully supervised exercise can support you on the road to recovery. You’ve taken control of your health and wellbeing and joined the gym, so why the worry? Senior Wellbeing Personal Trainer, Graham Morland, tackles gym first-timer anxieties head on.